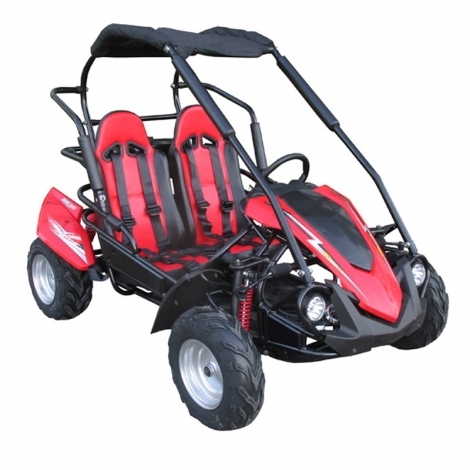 XTM G80-5 petrol Racing Buggy is an amazing Mid size go kart for adults up to 6’ tall and kids over age 8. 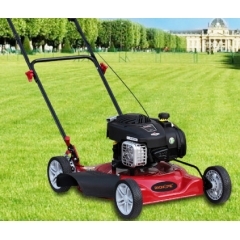 With reliable 196cc 6.5HP 4-stroke fully automatic engine engine, Automatic CVT Transmission for awesome low-end torque. The upgraded suspension features full front and rear coil-over double oil dampened shocks that gives a smooth ride on any terrain. 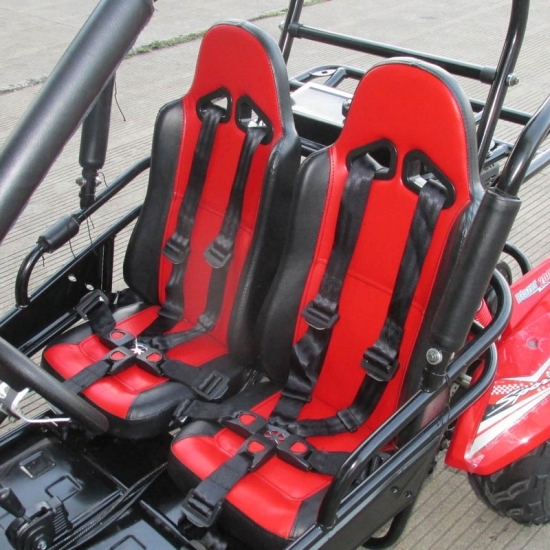 XTM G80-5 sports buggy with two seat both 3 point safety seat belt, ready for a supper safety and fun off road experience. 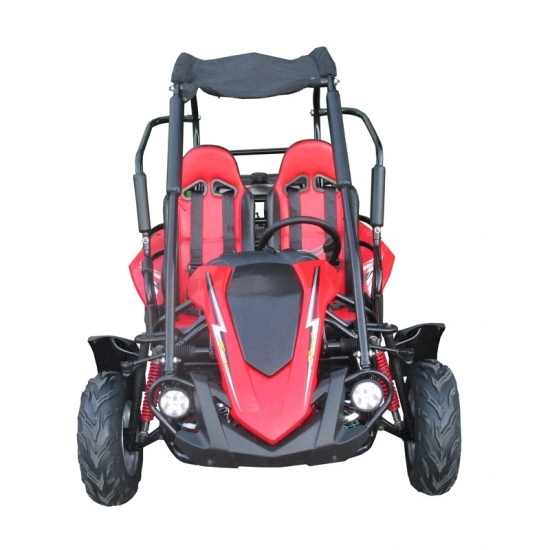 XTM off road buggy is the entry level dune buggy. 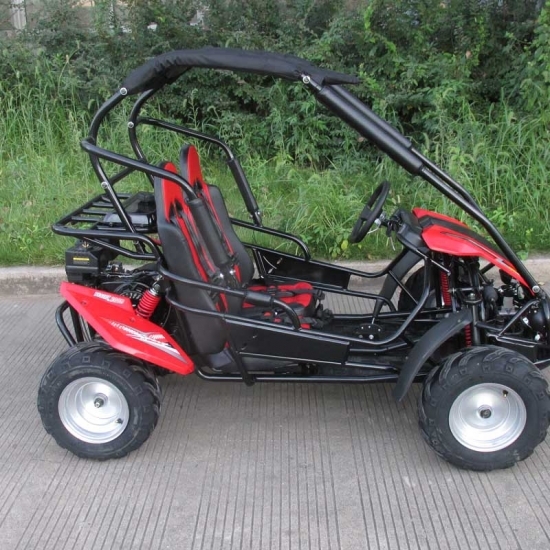 This is two seater buggy and suitable for children more than 10 years old. 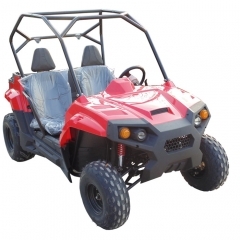 Designed best off road buggy for kids in our mind, it can tackle steep banks and hillsides to thick muddy tracks! You can set the desired speed when you controls define simplicity with stop / go footpedals and a throttle restrictor. 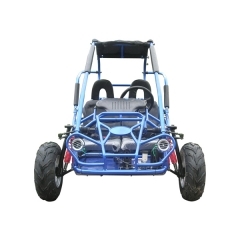 XTM dirt buggy is the entry level mini beach buggy. 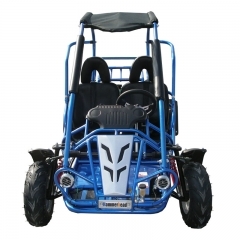 This dirt buggy is suitable for children 10-16 years old. 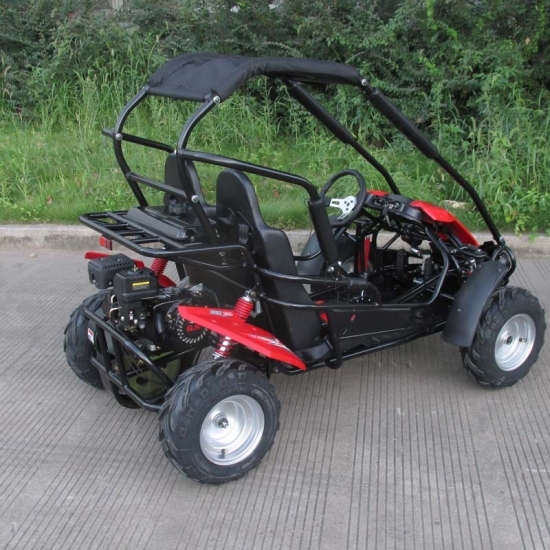 Designed best and cheap 2 seater go karts in our mind, it can tackle steep banks and hillsides to thick muddy tracks! 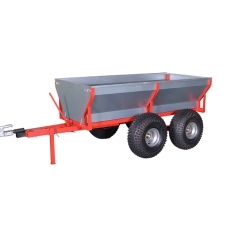 You can set the desired speed when you controls define simplicity with stop / go footpedals and a throttle restrictor. 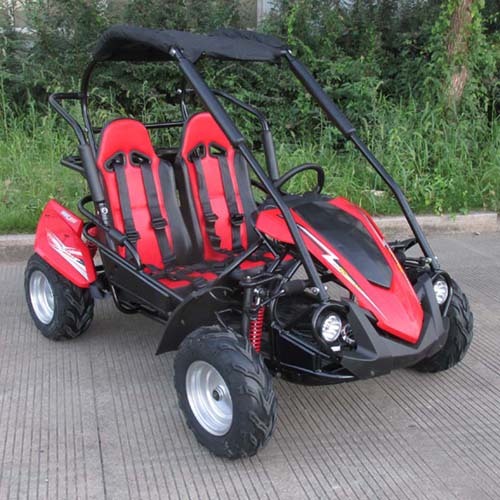 XTM mud go kart is the entry level hammerhead go kart. 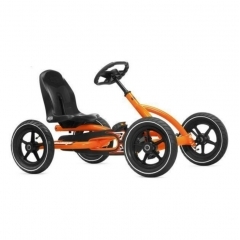 This hammerhead twister go kart is suitable for children more than 8 years old. 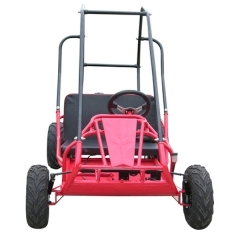 Designed best mud go kart for kids in our mind, it can tackle steep banks and hillsides to thick muddy tracks! 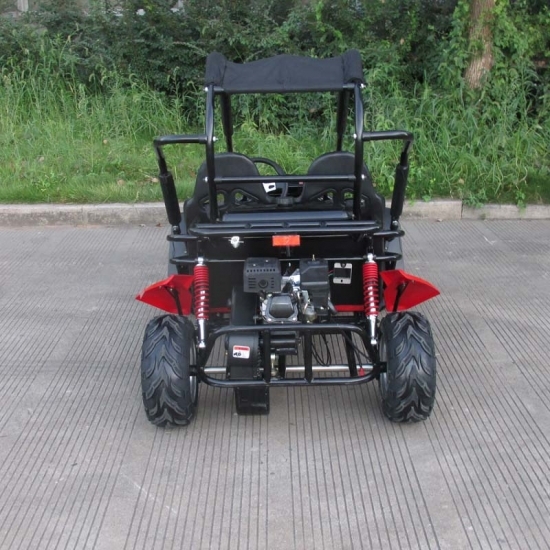 You can set the desired speed when you controls define simplicity with stop / go footpedals and a throttle restrictor.